Crafting a subject line is serious business. 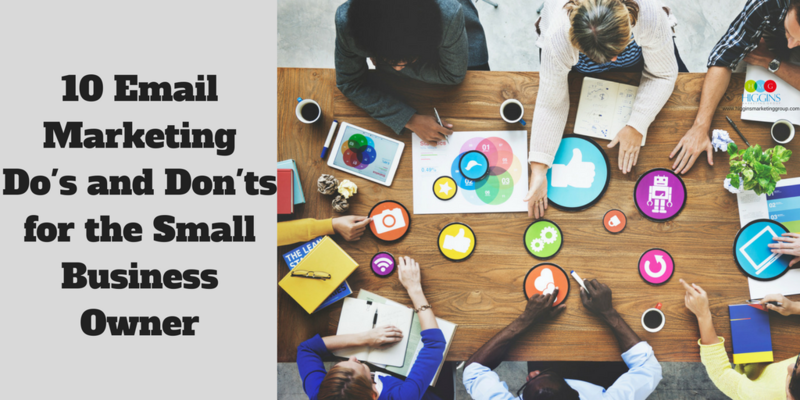 It may seem like such a small thing — after all, the important stuff is in the email itself! That’s where you should be focusing all your attention, right? Well, the latest data says that 47% of email recipients open an email based on the subject line alone. 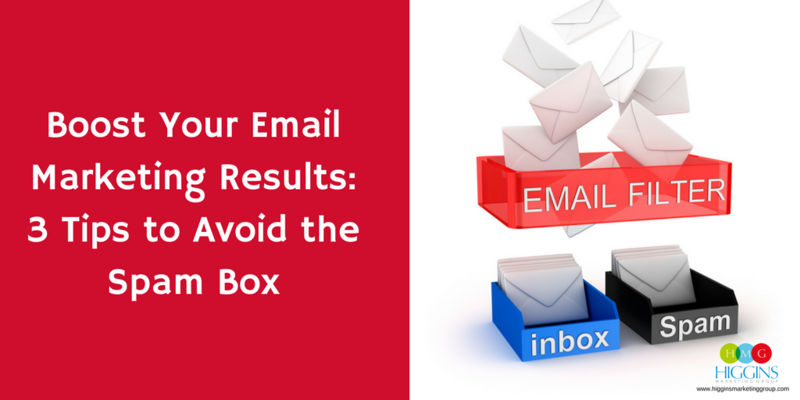 It’s crucial that you have a subject line that is engaging and breaks through the noise of a busy inbox. Otherwise that message you spent so much time on is moot. Urgency. Nobody likes the FOMO (fear of missing out), which is why urgency and scarcity work so well in email subject lines. They communicate to your customer that they must act now if they want to score on whatever deal you’re offering. Curiosity. Sometimes it’s best to be direct in the subject line, but there is something to be said about creating a little mystery. That way your customer has to actually open the email to get the info. Offers. Customers crave new things and new experiences. If you use the subject line to let them know something new is headed their way, they will be much more likely to open the email. Personalization. Don’t let your customers feel like just another face in the crowd. It’s incredibly easy to throw in a bit of code so that the subject line pulls in the customer’s name or to use data to segment your list. The more personal the experience, the more likely a customer is to respond. Relevance. Incorporating the latest trends (topics, products, etc.) is a great way to keep your customers interested. Being timely makes you an authority in your industry/niche, and your customers will reward you for it. Story. Never underestimate the power of a good story. Telling a story — or at least teasing it — with the subject line works extremely well when it comes to hooking a customer. Example: I can’t believe I just did it! 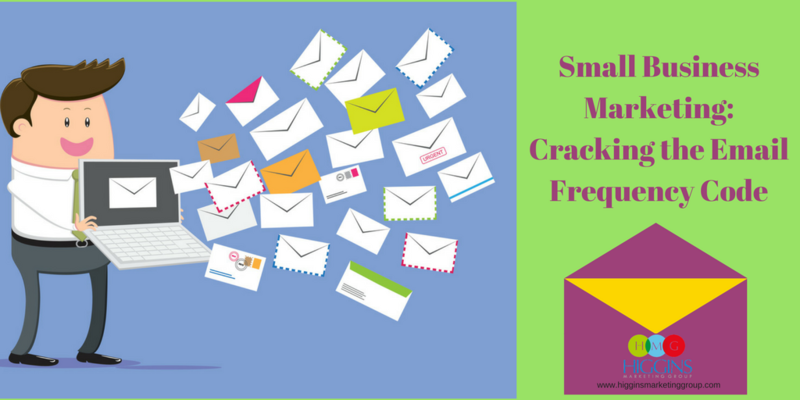 So how do you take these elements and craft a subject line that will actually get your customers clicking? Here are a few best practices to keep in mind. Keep it short. Generally speaking, subject line should hover around 50 characters or less. After 50 characters you start to see open and click-through rates dropping. Plus, you run the risk of it being cut off. Write multiple subject lines. It’s always good to have options! We recommend writing 5-7 draft subject lines for every email. Circulate these options out to an internal or external group for feedback. Then you can do some editing and choose the best one! A/B test them. OK, maybe pick the best two… That way you can run an A/B test and figure out what type of subject line works best for your customers. 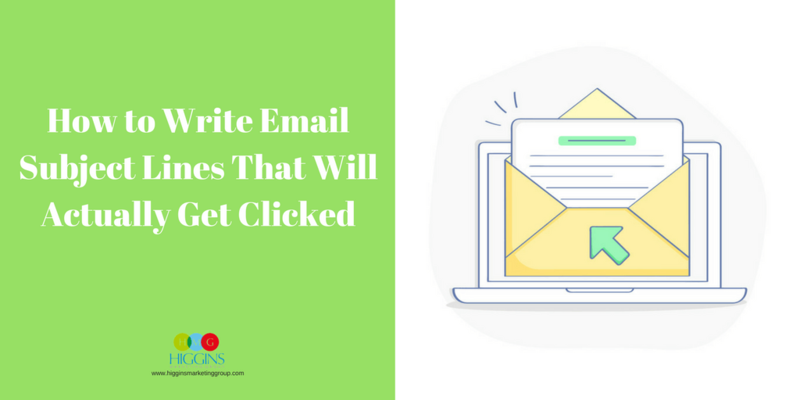 It depends on the size of your email list, but we generally recommend initially sending to only 20% of your list (evenly divided by subject line). Then use the results of that test to determine the “winning” subject line for the remaining 80% of your list. Use numbers/lists. Just like with headline on your blog, using numbers in the subject line of an email can help get customers to click. Why? It removes any vagueness and sets clear expectations, and that kind of straightforward easy-to-digest information is much appreciated by your customers. Ask compelling questions. Making a statement in your subject line is fine, but we would encourage you to change it up with a compelling question every now and again. Questions instantly engage your customers and start a dialogue between the two of you. Looking for more tips on how to help market your small business? If you’re ready to take a deeper dive on your business’ marketing strategy, we’d be glad to help! Contact us today to schedule a free consultation.